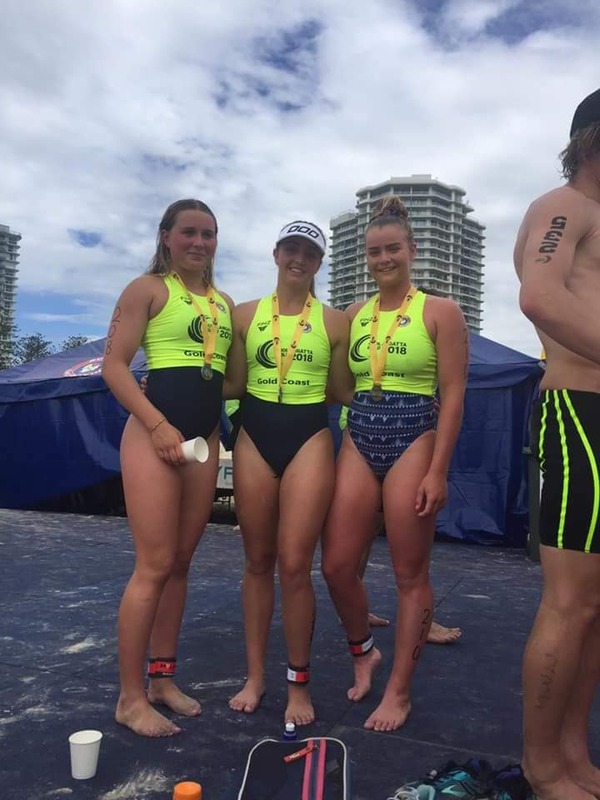 CONGRATULATIONS to all our members who competed at the Coolangatta Gold on 6 and 7 October, 2018. 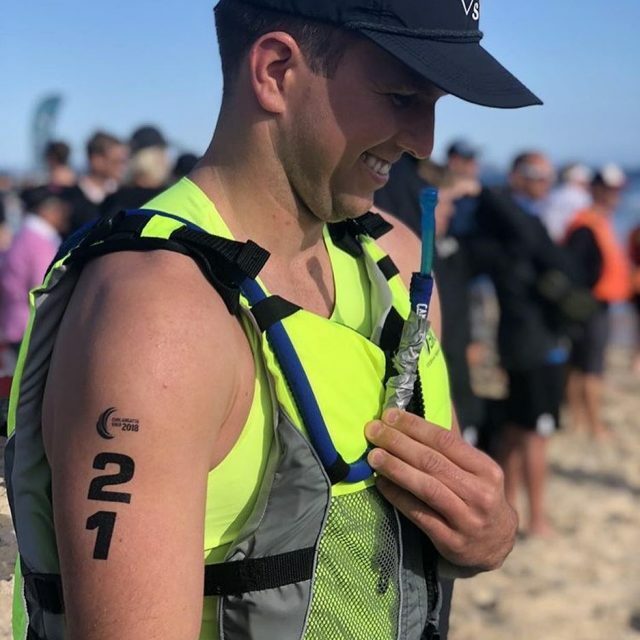 “An endurance race requires 2 handlers and a board paddler per swimmer. 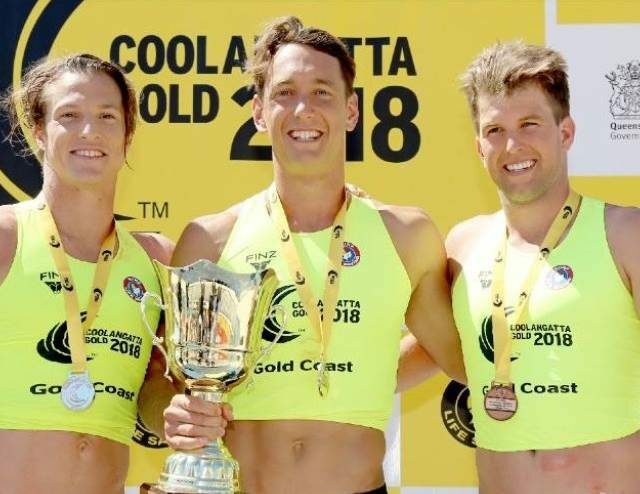 Kiera and Emily were very fortunate to have senior members Kurtis Smith and Mitch Palmer volunteer to help them out alongside Patrick Warn, Rachel Eaves and coach, Nathan Smith. 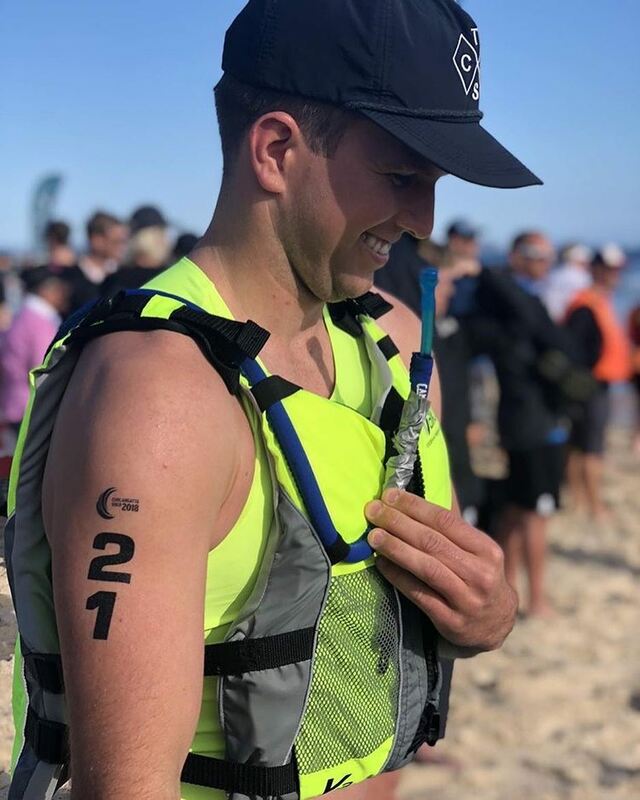 The boys joked around keeping the girls calm and relaxed, giving them all the correct condition information and encouraging them throughout the entire race. 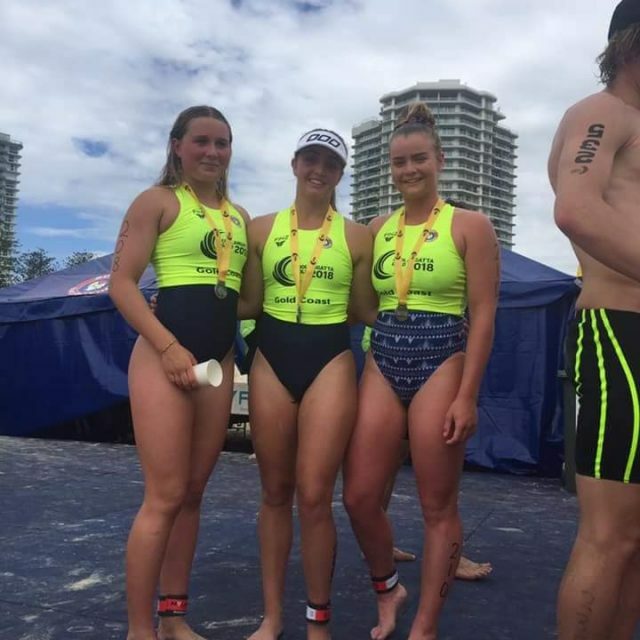 Even though they felt the pressure when Em led the ski and Kiera the swim leg, they stayed calm and composed running with race updates throughout the last run leg. 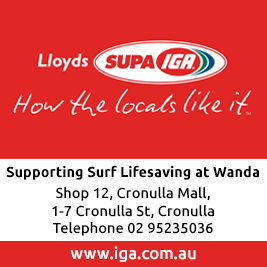 Thanks so much for helping out boys, you both made the race enjoyable and are a credit to your families and our club Wanda”. 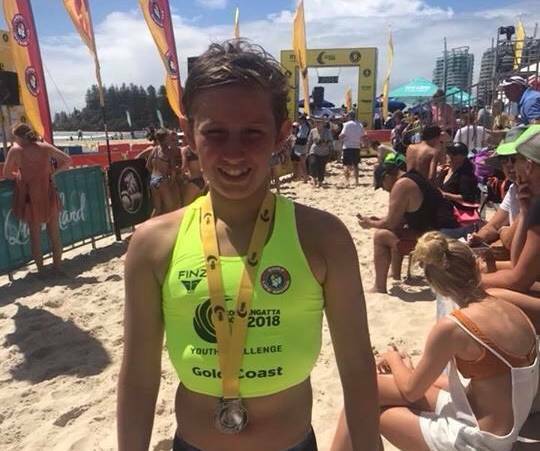 Wanda’s favourite son Mitchell Allum finished 3rd in the Open Men’s Coolangatta Gold and Fletcher Warn finished 2nd in the Under 13 Boys Race. Amazing achievements by all. 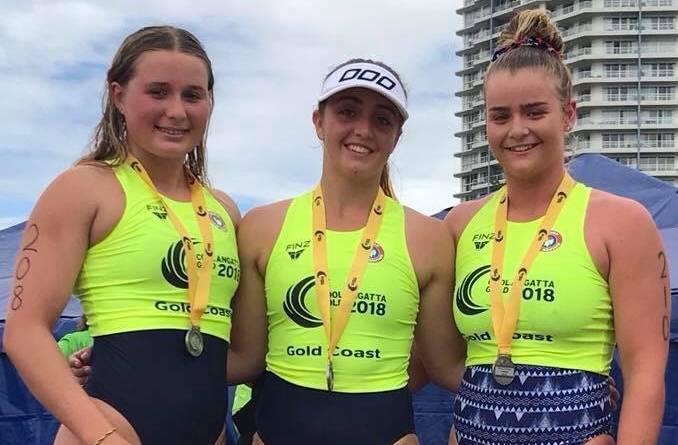 It was a great weekend on the Gold Coast for Wanda and credit to the fantastic work done by our coach Nathan Smith. 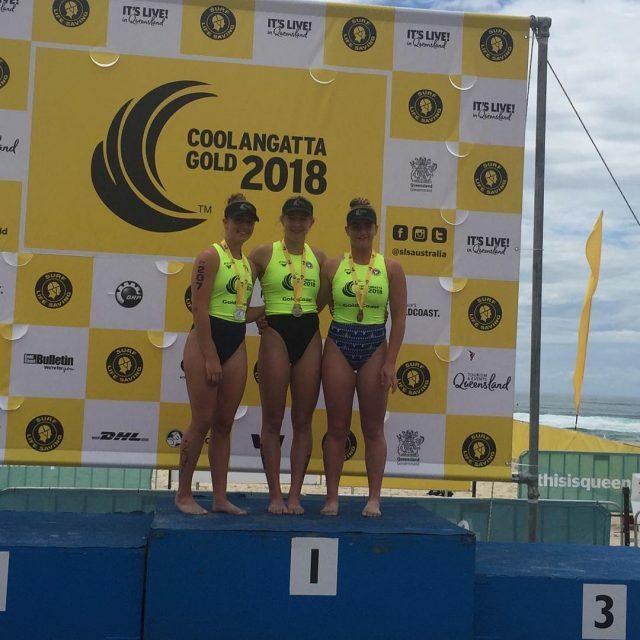 Click here to check out the Success for Wanda SLSC at 2018 Coolangatta Gold story in The Leader.